It is safe to say that the best macaron in Shanghai is found at JW Marriott Shanghai. It’s a bold statement- but if it tastes just like a macaron from Laduree (the well known Parisian bakery), it must be good. Paying close attention to detail of the taste and a secret method, this macaron is all thanks to the hard work of Chef Chen, pastry chef at JW Marriott Shanghai. A 60 story building with a pyramid-like pointed top which lights up at night is where JW Marriott Shanghai is located. It’s on Nanjing Road- the road you have to visit when in Shanghai- where several of the popular attractions like Jingan Temple and People’s Park are. 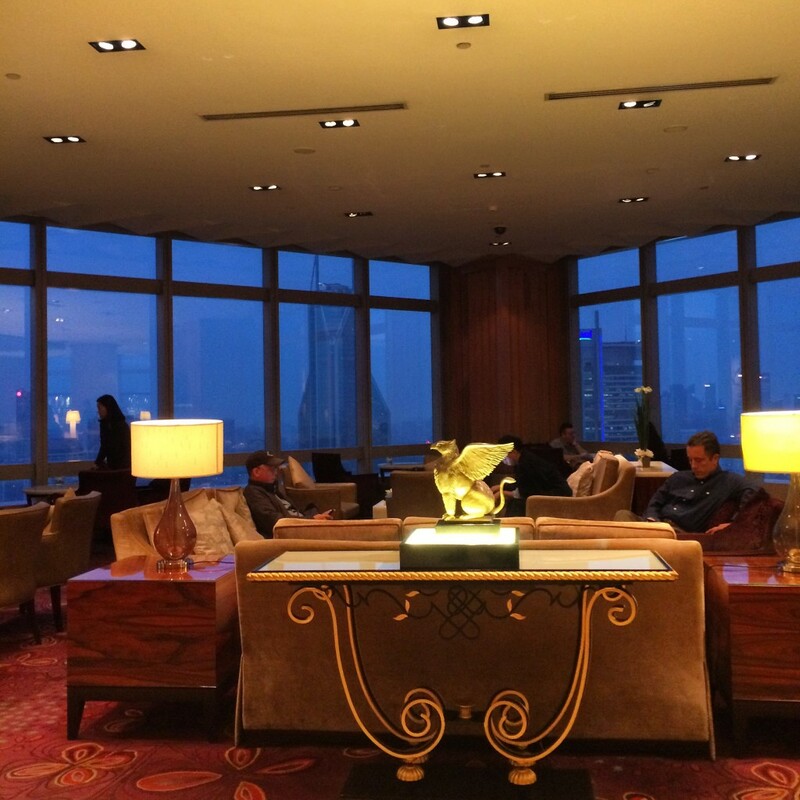 You can also easily walk to Shanghai Museum, Shanghai Grand Theatre and a Line 2 subway station from the hotel. And if you’re adventurous, venture to one of the side streets around the hotel for street food. 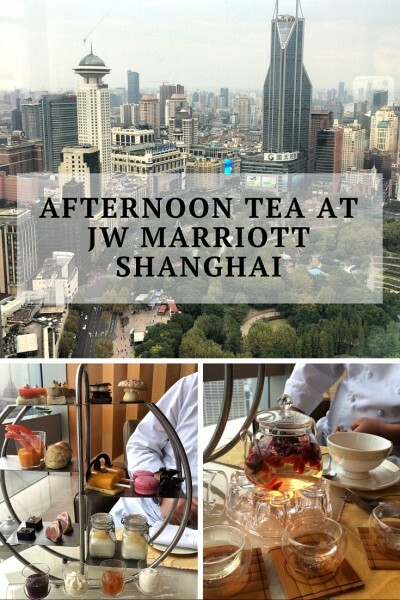 Afternoon tea at JW Marriott Shanghai is located in the 38th floor Lobby Lounge. This, along with large windows, allows for a view of the skyline of Puxi (the historical area of Shanghai). 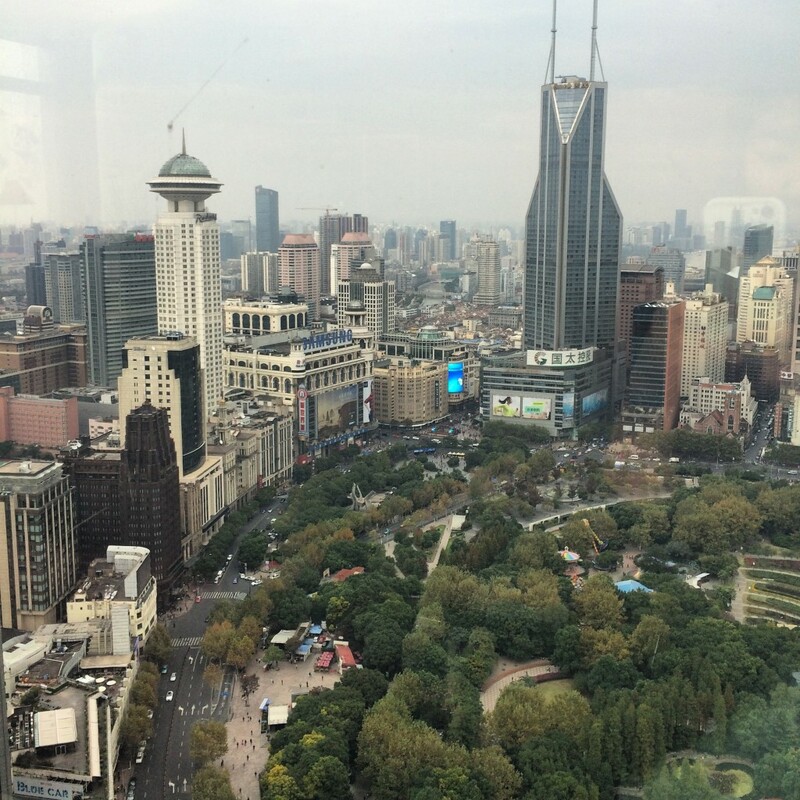 It’s not all just a view of high rise buildings as the hotel overlooks Tomorrow Square and Shanghai Museum. After exiting the elevators to the lobby, you’ll be greeted by a fruity fresh scent signature to JW Marriott hotels and a griffin (JW Marriott’s logo). To your far left is the reception desk area and right in front and to the right is the lobby lounge. Most of the tables are situated along the windows so everyone has a chance to sit by the window. 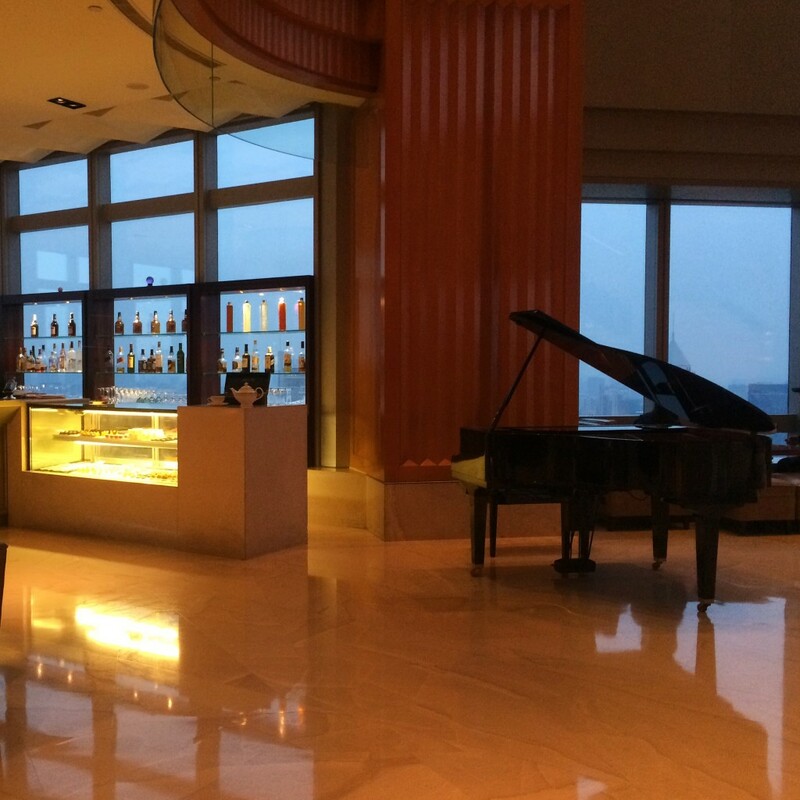 There is also a piano for live music during tea time. I was told that Earl Grey would match and go well with everything on the afternoon tea menu, so a white pot with green detailing was brought along with matching cups. It did in fact went well with all the food. 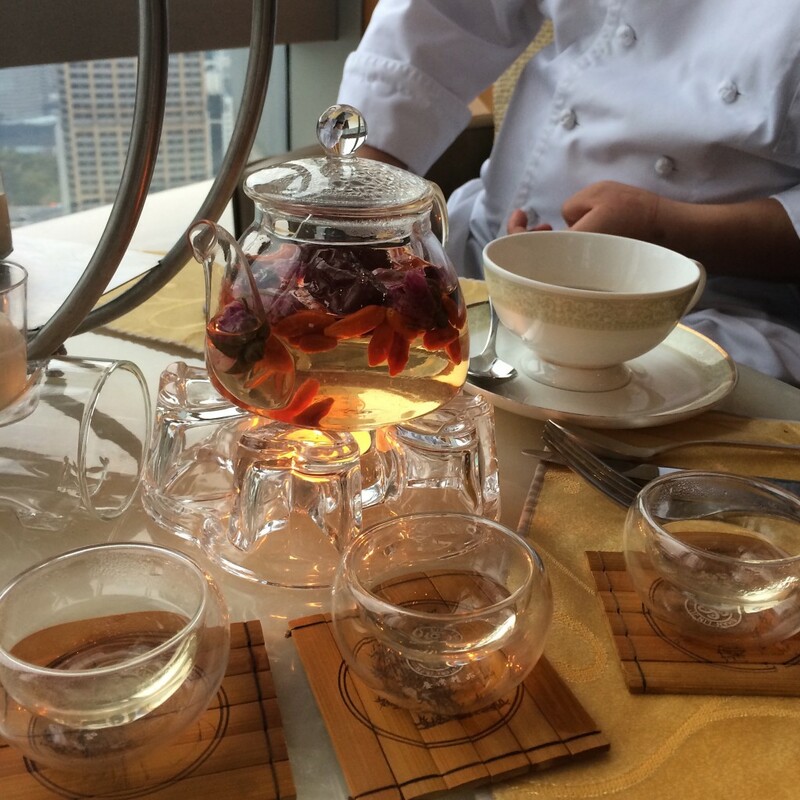 We were also treated with a Chinese tea made of goji berries, dates and rose bud which is apparently good for health. The tea came in a clear glass pot and put on top of a tealight candle to keep warm. Because the tea was hot, the glass tea cups have an extra layer away from where the tea is held. This allows you to hold the cup without it feeling too hot even when the tea inside is steaming. 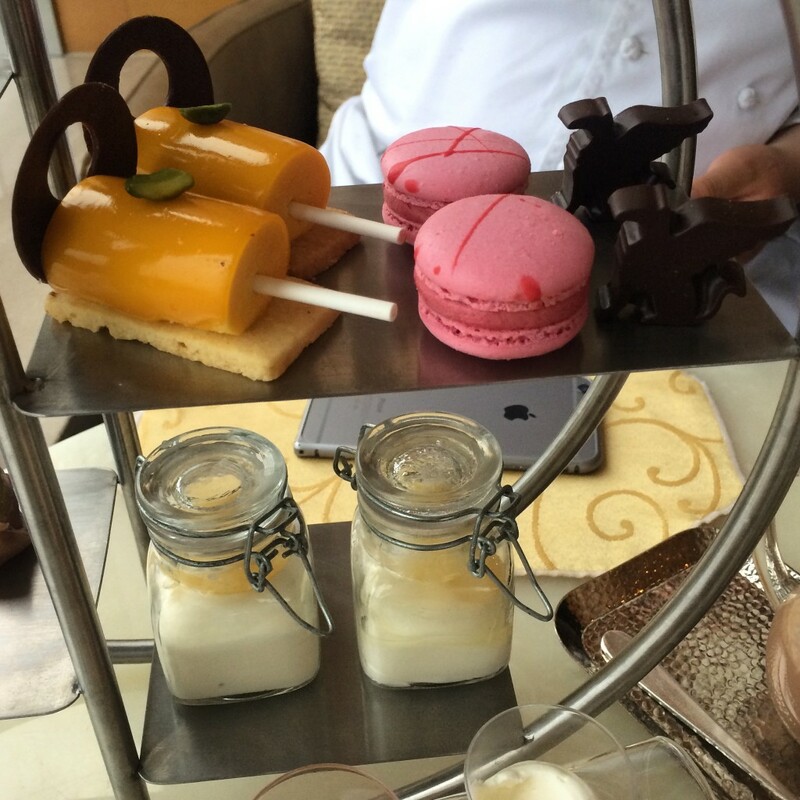 At JW Marriott Shanghai, pastry chef, Chef Chen works hard to create an afternoon tea menu which changes every season. I was treated with the opportunity to talk to him about each of his creations. The first thing to be brought out was what he calls “mocha cookie shots”. 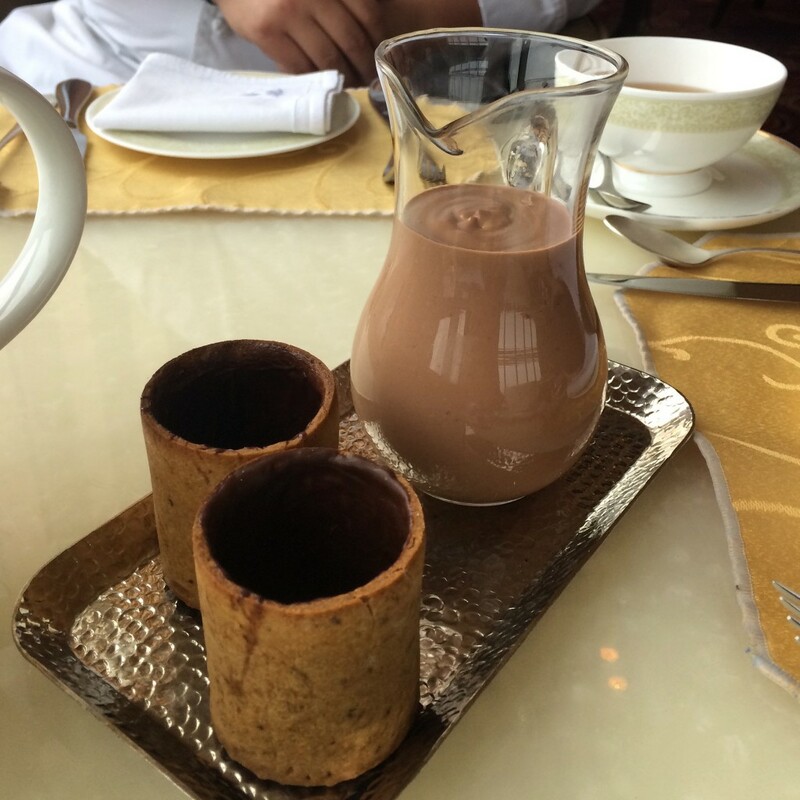 It’s a cookie made into a cup which you can drink a thick chocolate milk out of, then eat the ‘cup’. Other sweet items on the menu are mango coconut lollipop sablee; raspberry macaron; lime pear yogurt creamy jar; lychee almond ‘mushroom’; chocolate griffins; orange mascarpone chocolate millefeuille. And the savory- fig wrapped with Parma ham; foie gras & chocolate “torchon” on salt & pepper brioche, pear chutney; smoked salmon and cucumber on white bread; mini baguette, chives, cream cheese, avocado, coriander, lime; nori wrapped tuna with wasabi mayonnaise; shredded curried chicken “slider”. The fruits, such as pear in the lime pear yogurt was chosen because it is an autumn fruit. Chef Chen uses certain fruits depending on the season and also chooses to use natural ingredients. If something is red it’s probably because of the natural coloring from strawberries, for example. 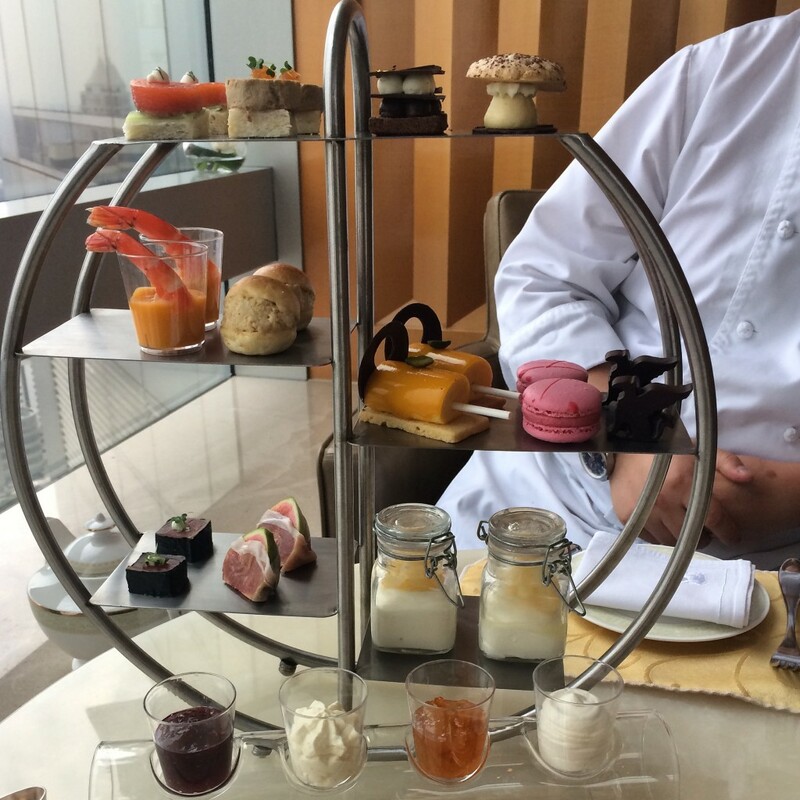 Afternoon tea at JW Marriott could also be considered a little healthier than some due to making items less sweet to cater to the Chinese taste. 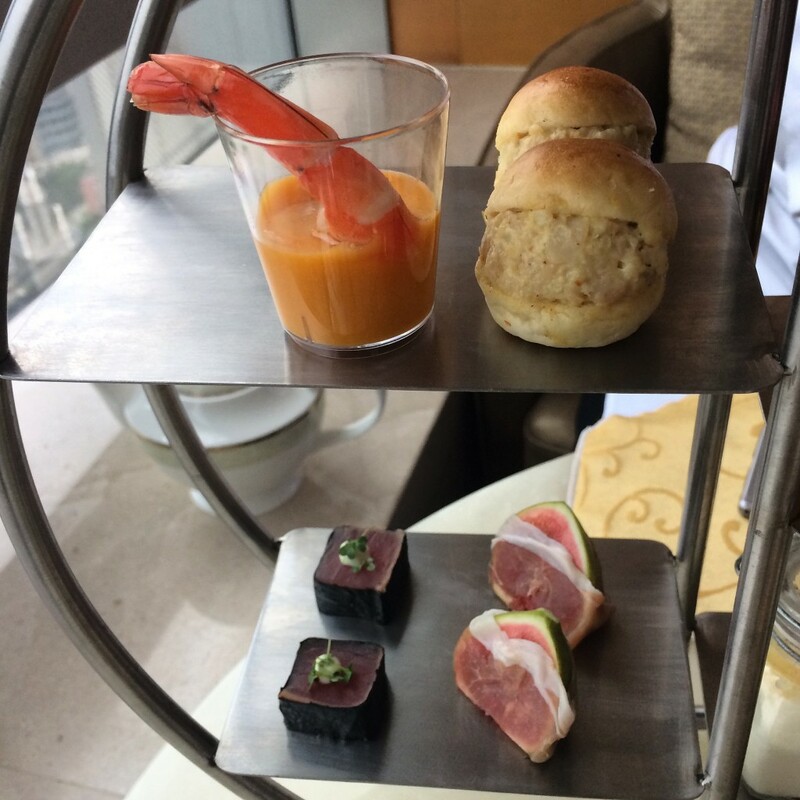 Don’t expect to find a regular three tiered tray at JW Marriott Shanghai. 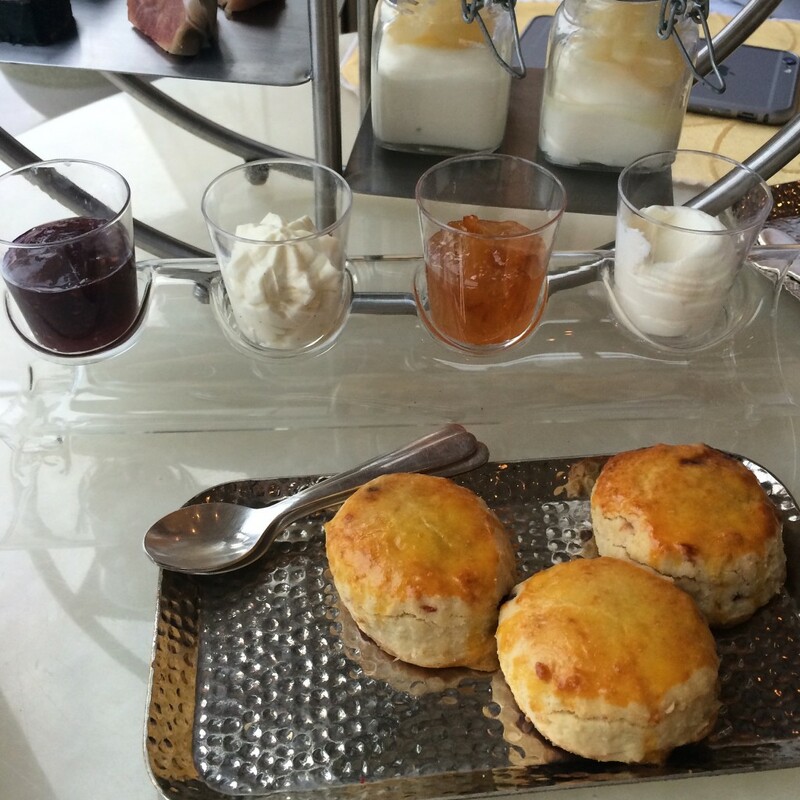 Instead, afternoon tea is served in a sort of circular cage with six trays. On one side are the savory items and the other- sweet items. 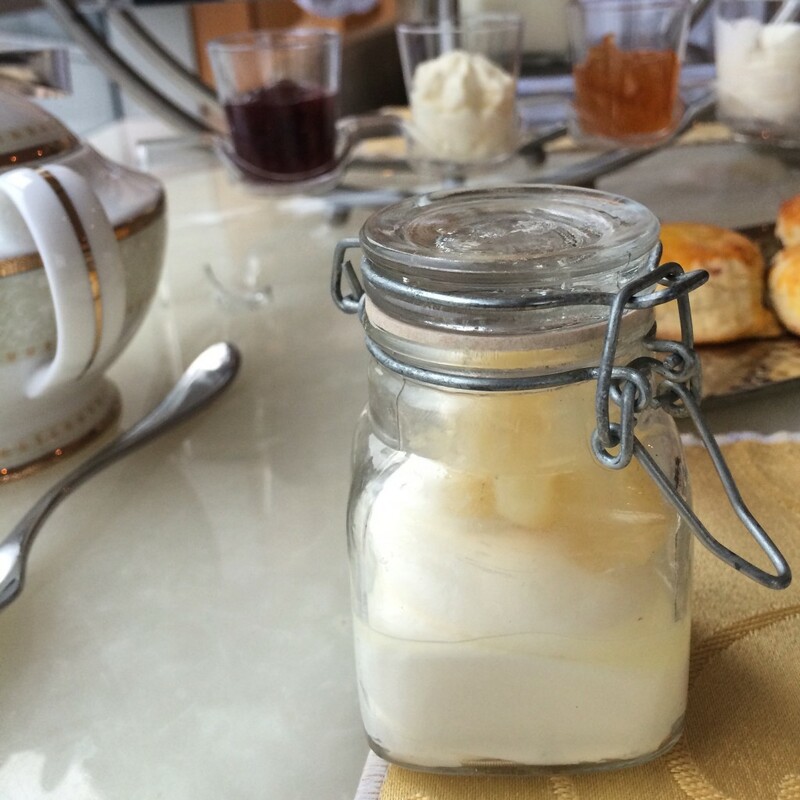 In detail, the lime pear yogurt is served in a jar, somewhat following the mason jar craze. Overall, presentation is trendy and creative, just like the food. Staff were always attentive, refilling hot water for tea and taking away plates when necessary as there were a lot of things on the table. There is free WiFi in the lobby where tea is served. No password needed to access. 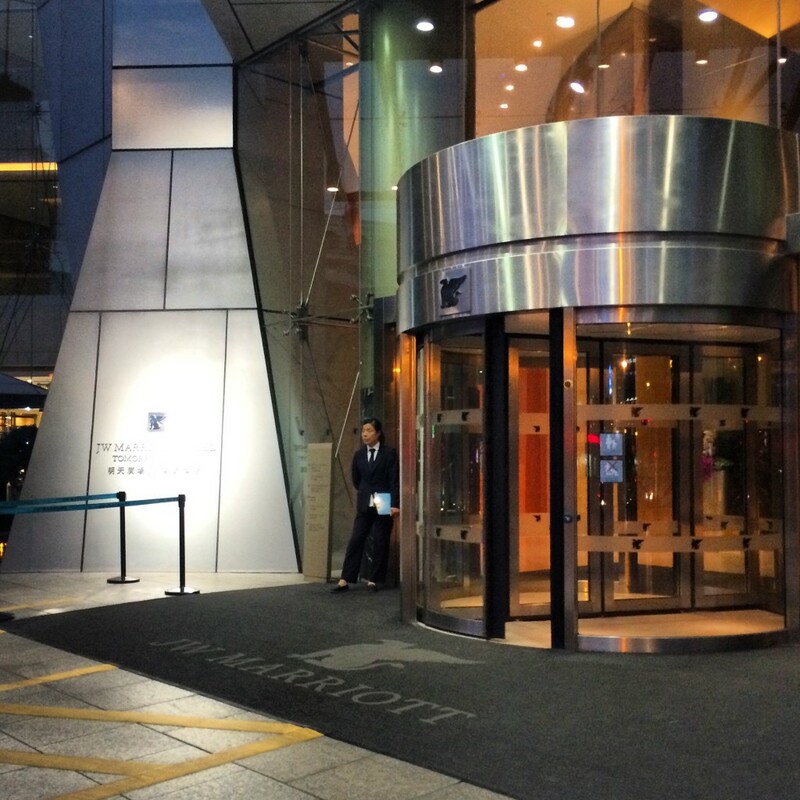 JW Marriott Shanghai uses Weibo and WeChat to cater to locals since these are the two most popular social media platforms in China. However, the official JW Marriott has posts updates regularly and answers to posts mentioning them on Facebook, Twitter and Instagram. Having stayed at JW Marriotts around the world (Quito and Washington DC!) 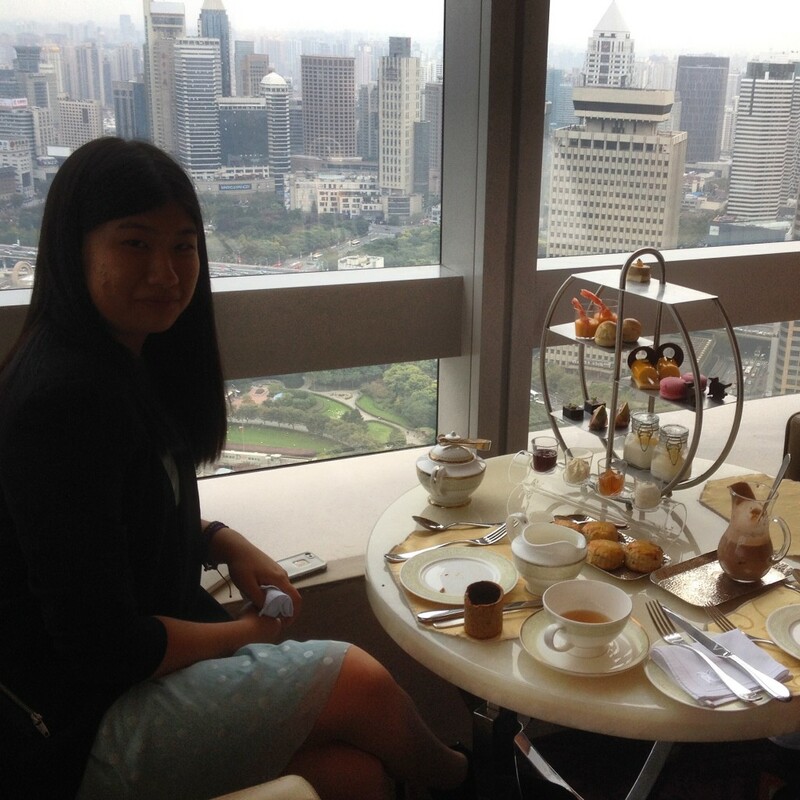 and being fans of the Marriott hotel group, having afternoon tea at JW Marriott Shanghai didn’t disappoint. 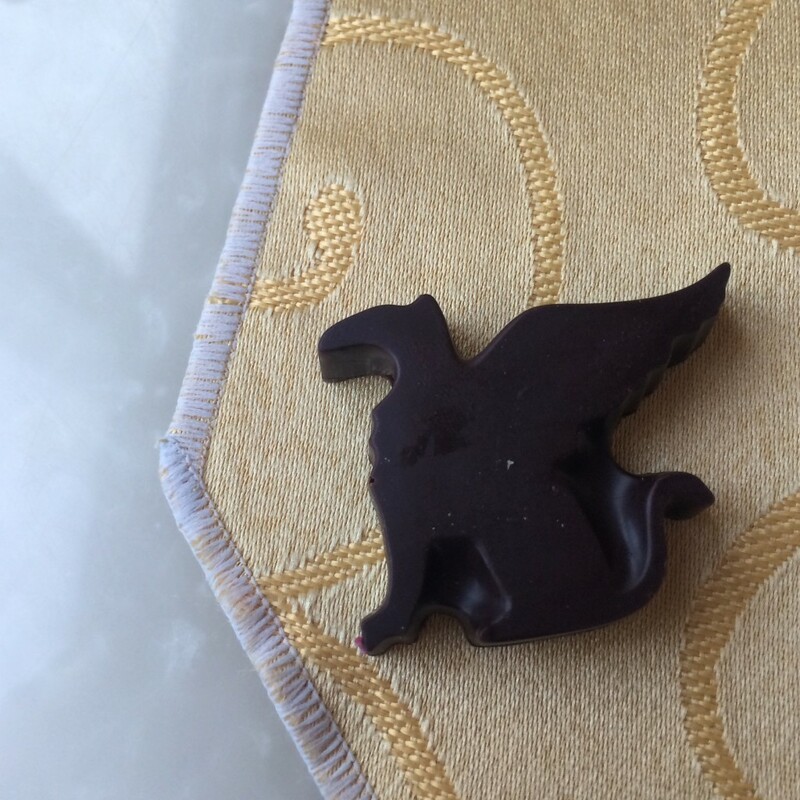 I was very impressed with the pastry chef’s dedication and passion for his work. Chef Chen goes to Europe every year to increase his skill and learn the trade and learned from mentors and others who have been in the industry longer than him. 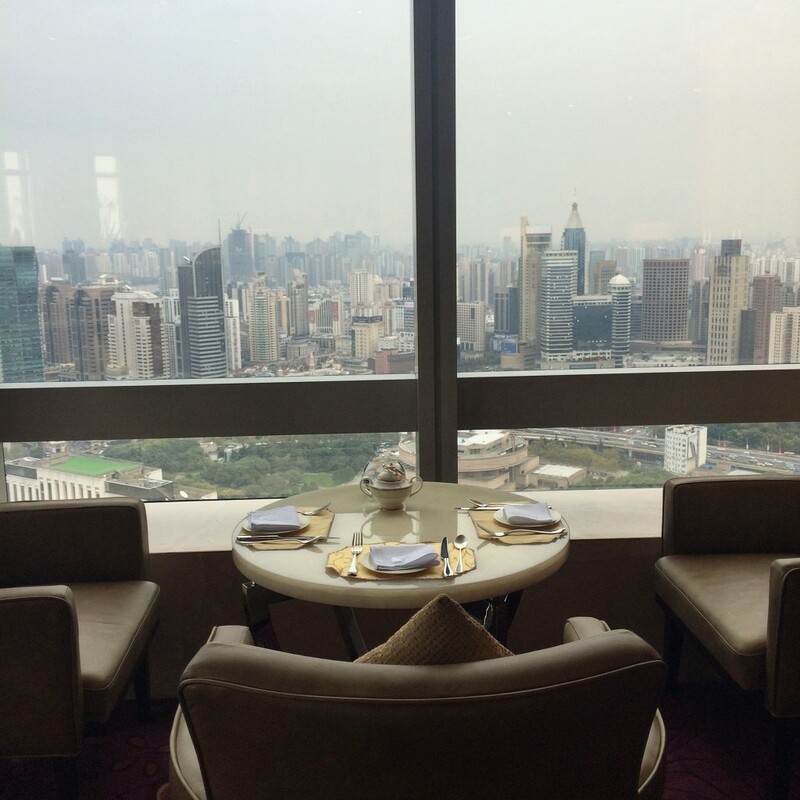 Overall, you really can’t go wrong with the quality and creativity of the food, price and especially the view at JW Marriott Shanghai. 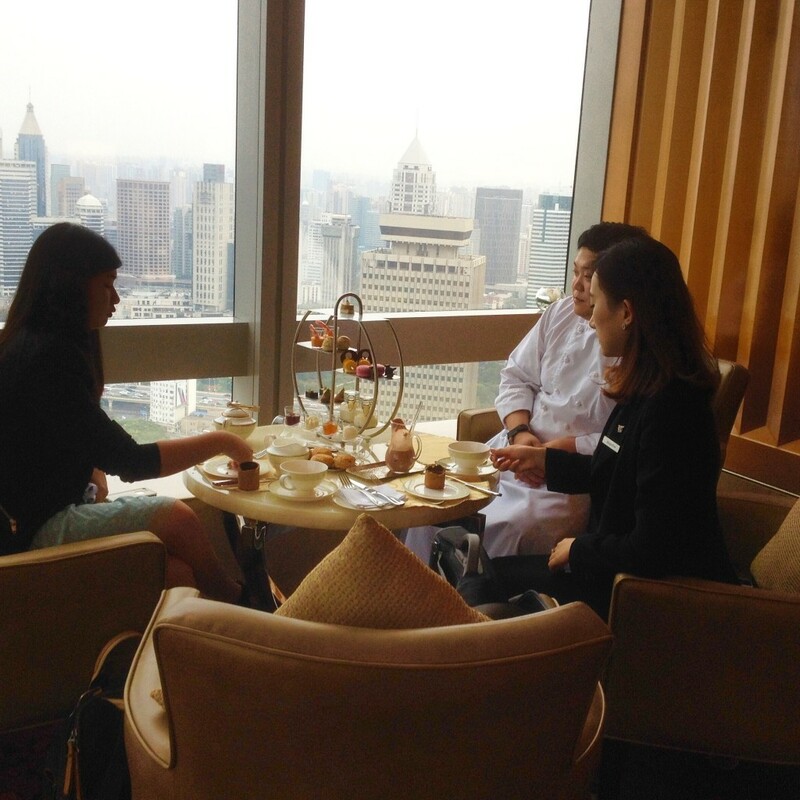 Note: I was a guest of JW Marriott Shanghai for afternoon tea. All views are my own.